KUALA LUMPUR: Industries are being urged to find better alternatives for plastic straws, which will be banned in the Federal Territories from Jan 1, 2020. “Industries should be more creative in finding ways to replace plastic straws. 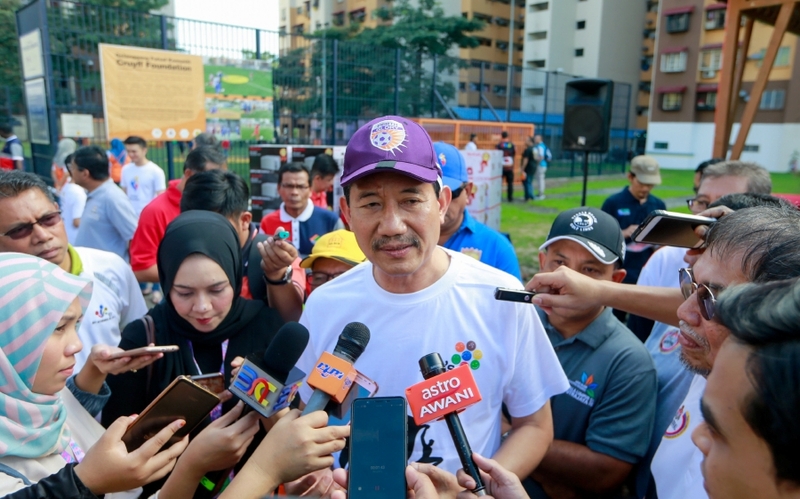 They have more than one year to achieve this,” Federal Territories Ministry secretary-general Datuk Seri Adnan Md Ikshan said at the Gotong-Royong Mega 2018 programme held in conjunction with World Cleanup Day at the Seri Semarak People’s Housing Project, here, today. Even though some quarters were unhappy about the ban, he said it was needed to protect the environment. He said an awareness campaign would be carried out beginning on Jan 1 next year. Fourteen cities in countries like Canada, Greece, Guatemala, India, Scotland, Switzerland and the United States have already banned or are expected to ban the use of disposable plastic products like straws. On another issue, Adnan said City Hall had imposed compounds on 200 premises that were still not using biodegradable plastic bags. He said some supermarkets were dishonest and only used biodegradable bags when the City Hall was carrying out inspections. He warned that stern action would taken.